The national spotlight was on the New Hampshire Senate race on Election Day Tuesday. 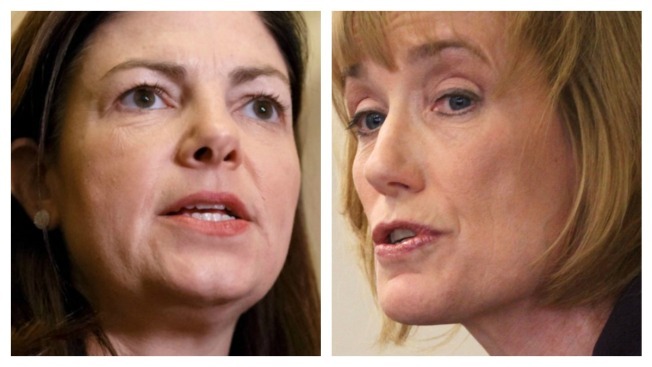 The race between incumbent Republican Senator Kelly Ayotte and her opponent, Democratic Governor Maggie Hassan has been one of the most expensive races. And the race was still deadlocked at 48 percent as of 1 a.m. Wednesday morning. Hassan said early Wednesday that the race was still too close to call, but she has "a small, but sustainable lead." 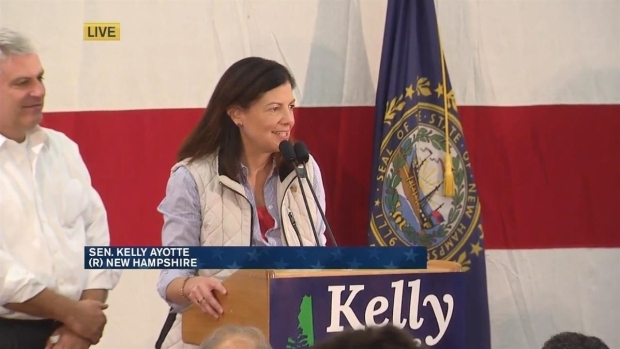 Ayotte said she did not expect to know whether she won or lost the U.S. Senate race on Tuesday night. But she said she felt "really upbeat" about her chances. Incumbent Republican Sen. Kelly Ayotte and Democratic Gov. Maggie Hassan spoke to their bases after midnight during a close race. Hassan cast her vote Tuesday in Newfields, while Ayotte met with voters at a rest area in Hooksett before heading to Nashua to vote with her family. Monday, Hassan joined President Obama and other Democrats to speak at a Clinton rally in Durham. Ayotte met with voters overnight at diners and police stations in her "24 towns in 24 hours" campaign blitz.